Using the Laniado Hospital Pool? once upon a time there was a mama in Jerusalem who wanted to birth her baby in the sweetness of a water birth pool. so she found a beauteous doula and wonderful midwife and tried to find a pool. dismayed at the thought of receiving her new baby into a paddling pool she searched the world and found glorious inflatable pools, professional quality & re-usable too. now she could birth in peace and comfort and share this gift with mamas all over the land of Israel. "Laniado Hospital in Netanya has one of our pools permanently available for mamas birthing there! 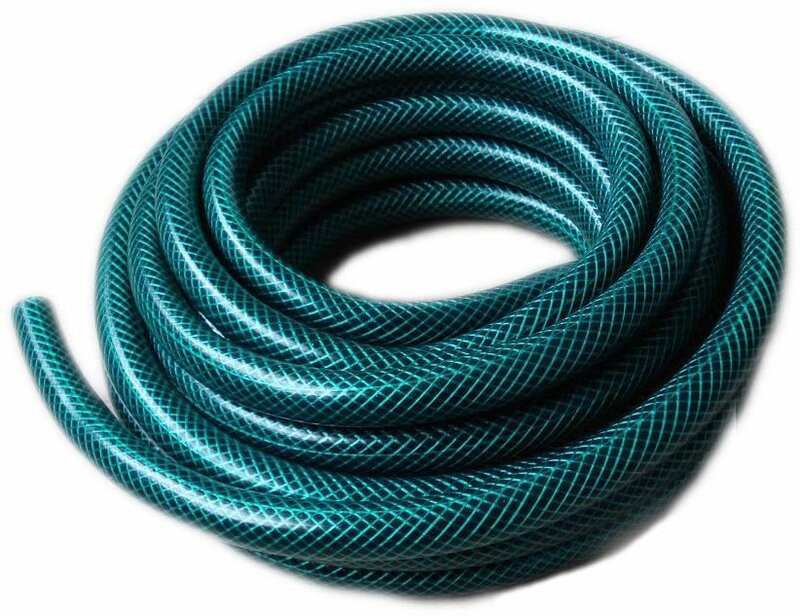 This fabulous hospital is available on all health care providers, to use the pool you simply purchase a pool liner from the link at the top of this page. Call them now to discuss further. "St Josephs Hospital in Jerusalem have two of our pools permanently available for mamas birthing there! This wonderful hospital with a superb staff and newly refurbished maternity ward is available on all health care providers and have two pools ready for you at no extra cost, call them now to discuss your needs! we mamas are sacred and beautiful. we nurture and should be nurtured. 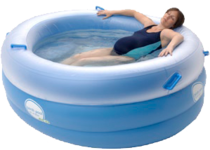 pools for pregnancy relaxation, for easing up aching and tired bodies.